In this video Chip Foose gives us a walk-through of what he has in store for the classic John Deere 4020 tractor we’ll be giving away during the John Deere Big Buck Sales Event. 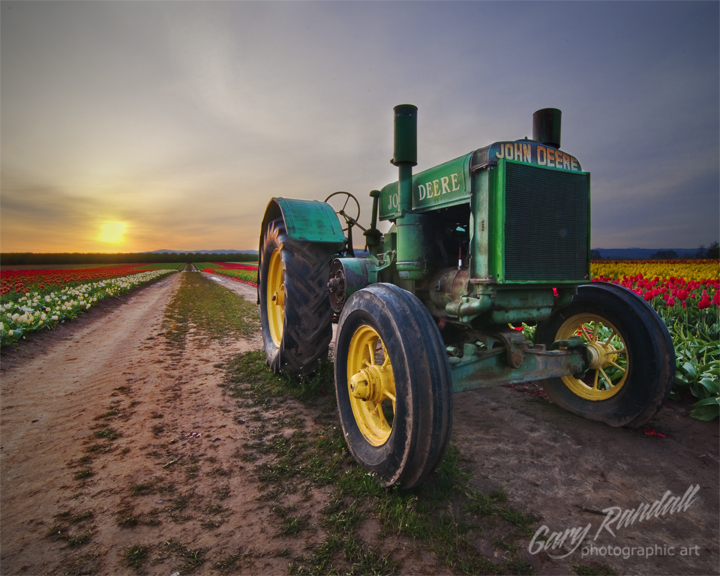 Let us know in the comments what you think about his design concepts for customizing this John Deere 4020 tractor. 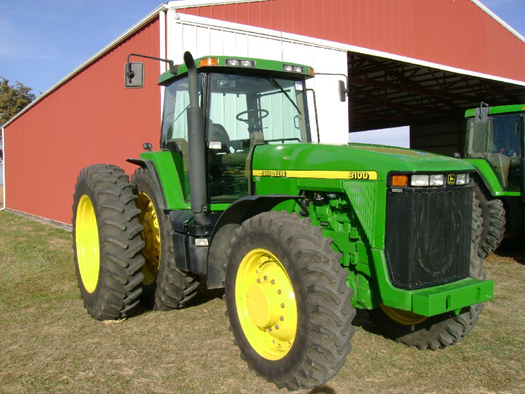 View more video footage on our John Deere Video Page and on the MachineFinder YouTube channel.